The Northern China import price of 62% Fe content ore turned weaker again on Monday trading not far off 1-year lows at $55.50 per dry metric tonne according to data supplied by The Steel Index. The price of the steelmaking raw material is now down by more than 40% from its mid-March peak. While demand from top consumer China has stayed robust – imports topped 1 billion tonnes for the first time last year and continued to grow in 2017 – industry attention has shifted to supply. Another indication that demand would not overshoot supply any time soon comes from world number three producer BHP Billiton which said on Monday it's starting work on replacing depleting resources as it moves from 260mtpa capacity to 290mtpa over the next few years. BHP on Monday said in a statement it has approved $184m to start work at its South Flank project as production at its Yandi 80-million-tonnes-per-year operation in the Pilbara begins to wane. 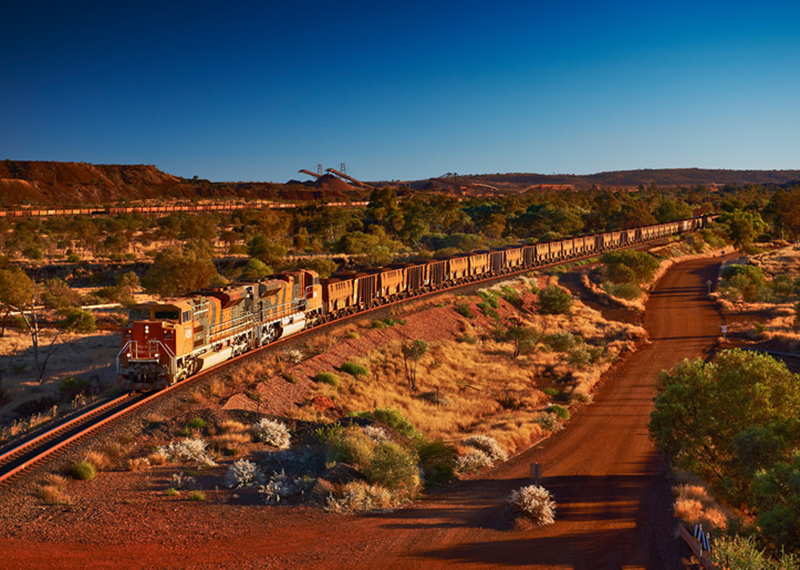 The board of the Melbourne-based company is expected to consider approval for the $3.2 billion project in mid-2018 and first ore would be targeted in 2021. The capital cost for South Flank is expected to be in the range of $30 to $40 per tonne, with expenditure fitting within the company's Western Australia iron ore division's previously indicated average sustaining capital expenditure of $4 per tonne over the next five years according to BHP.